One of our best sellers, the Petal Back Day shoe is fully moulded, stitched non slip sole with full arch support to aid pronation. 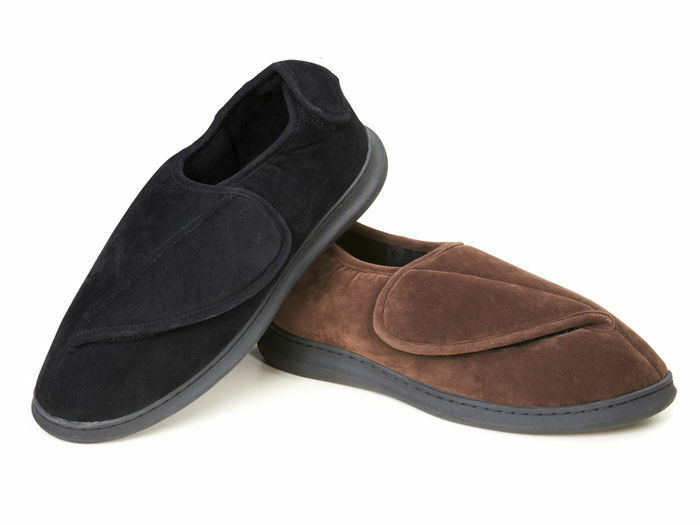 Quality Velcro® fastenings that allow the shoe to easly open out for dressing and if swelling is an issue. Side wall construction for stability. Foam lined for superior comfort. Contoured back 1/4s for added comfort and support around short heel.